Are you looking to align your business with the community in a significant and meaningful way? 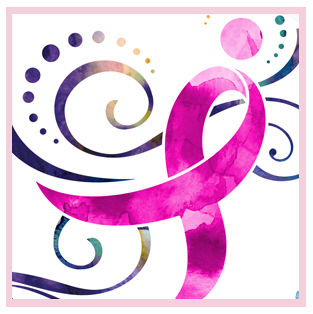 We are currently seeking sponsors for this year’s Susan G. Komen MORE THAN PINK Orange County WALK on Sunday, September 22, 2019 at Fashion Island in Newport Beach. Download our 2019 Walk Sponsorship Deck and check back soon for our Expo Fact Sheet to reserve your space. For more information about sponsorship opportunities for these or other Komen events, please contact Stacy Davis, Director of Development at 714.957.9157 ext. 34 or via email at sdavis@komenoc.org.